New Delhi [India], March 19 (ANI): In a bid to oust the BJP out of power, Senior Congress leader PC Chacko on Tuesday batted for an alliance with the AAP in Delhi for the forthcoming general elections. 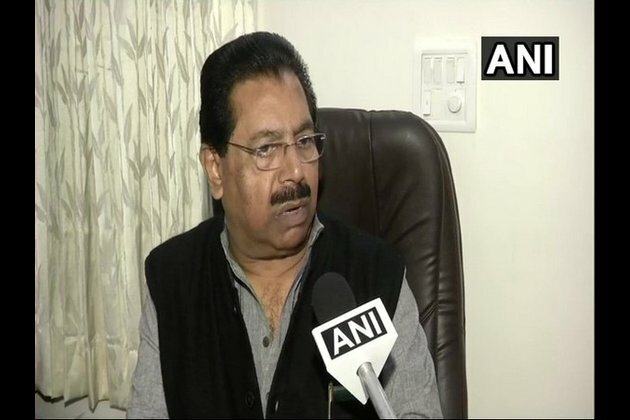 Chacko's statement came after Sheila Dikshit penned a down a letter to party president Rahul Gandhi stating coalition with AAP will 'harm' the Congress in the long run. Speaking to ANI in New Delhi on Tuesday, Chacko said, "As far as I know there are senior leaders in Delhi who think that defeating BJP is party's immediate responsibility; for it we should form an alliance with AAP, that's the thinking of the majority of leaders. ""Our president Rahul Gandhi will take a decision in few days time, and the policy of our party as decided by working committee is to go for an alliance with the parties who are opposed to Bharatiya Janata Party (BJP). I hope Delhi leaders will also follow this policy decision of the Congress," he added. Following the announcement, AAP president and Delhi Chief Minister Arvind Kejriwal had said there are "rumours" that the Congress has a "secret understanding" with the BJP and asserted that his party is ready to fight the "unholy alliance. "On February 28, Chacko had met Dikshit and stressed on the need for an alliance with the AAP, said a source. The source also said the AAP is willing to tie up with the Congress at least in Delhi, Haryana, and Punjab. However, a section of Congress leaders is not in favour of this, the source added.